moving to it and pressing COMPUTE. 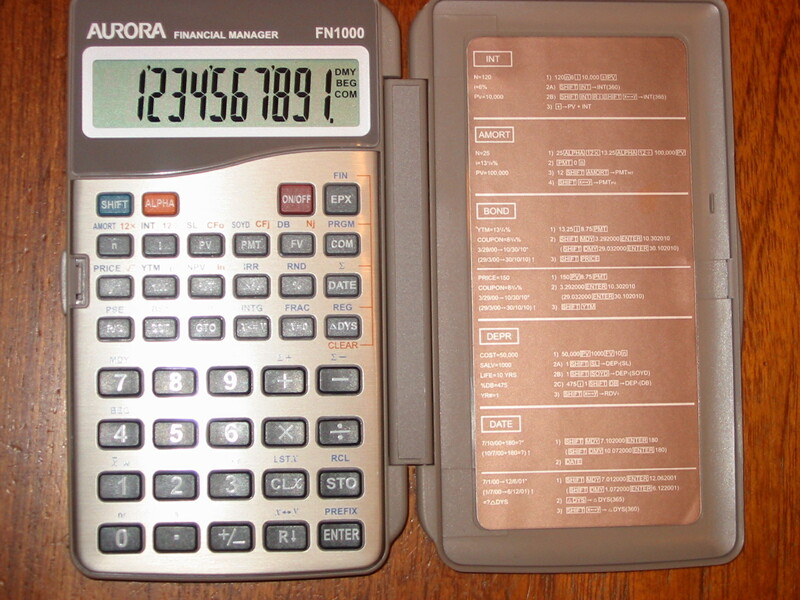 the list of cash flows, and pressing COMPUTE. list-based statistics. This technique was first used in the -71B. modified bezel with insert and an extra logo imprinted on the case. 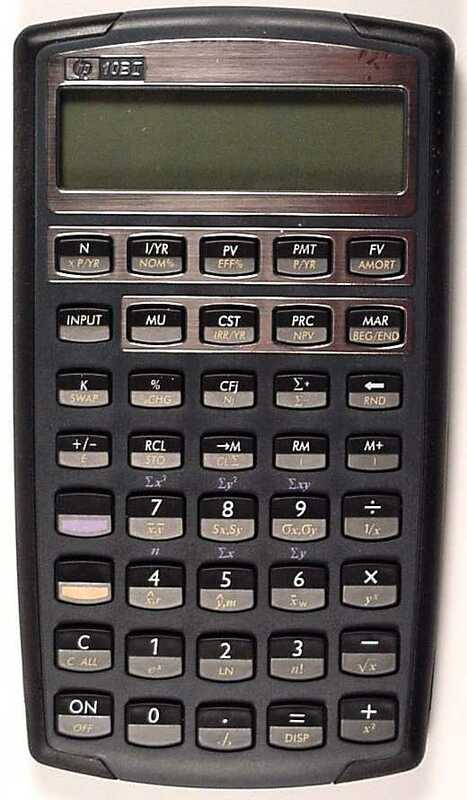 turning the calculator off and on clears both.